With corrosion being the leading cause of damage related issues in the oil & gas piping industry, and repairs costing millions of dollars, Precision Piping Products (P3) felt it important to find a solution. 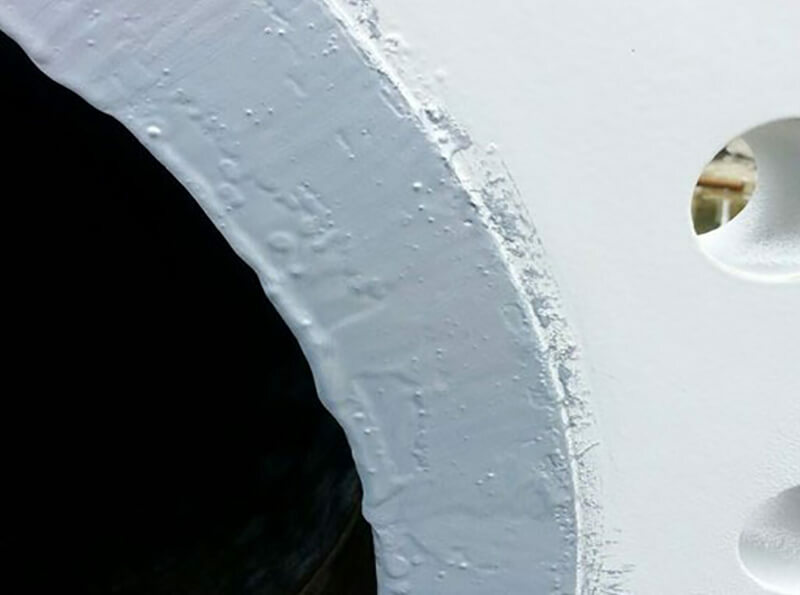 We needed a product that would reduce the frequency of rust damage to critical surface areas like flange faces and save the expense of cleaning and resurfacing the flanges. After weeks of testing, we feel Seal N Peel is the best product on the market. As a distributer we can offer the 452 for mild steel and the OGS for stainless and specialty metals. Brush on 2 light coats on your critical surfaces and protect them from rust and corrosion until you are ready to install. By simply peeling the coating away, you expose a rust free surface that requires no preparation before installation or assembly. Items can even be submerged in seawater for long periods of time and Seal N Peel still protects your critical surface areas. Contact us today for more information and pricing on Seal N Peel.